Mary, a righteous and pure woman, was chosen by God to be the mother of Jesus, the Son of God. See if you can put yourself in Mary’s shoes for just a minute as you watch this video. First, she was visited by an angel and told that she would give birth to the Son of God. Then, she witnesses many miracles at his birth and “pondered them in her heart” (Luke 2:19). She raises Jesus, sees his ministry and miracles, and it is said of her, “a sword shall pierce through thy own soul also” (Luke 2:35). Imagine the agony of Mary as she sees her son, at the end of his life, on the cross dying for the sins of the world. Mary was also prophesied of by an ancient prophet who lived in the Americas. The prophet Nephi, around 600 BC had a vision and saw Mary who would give birth to Jesus 600 years later. In his vision, he describes Mary as “exceedingly fair and white”. He also saw Mary “bearing a child in her arms”. Next, in the vision, an angel said to Nephi, “Behold the Lamb of God, yea, even the Son of the Eternal Father!”. That prophetic vision is found in the Book of Mormon which is a true history of the ancient American inhabitants. 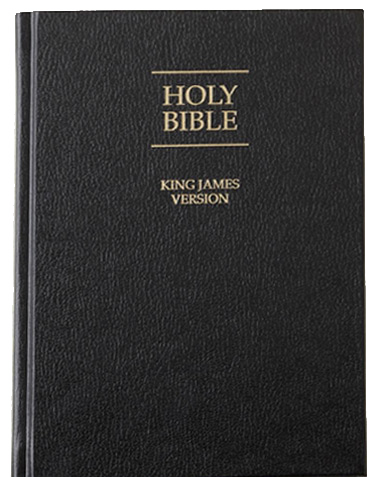 Order your own Book of Mormon to the right and learn more about our Savior Jesus Christ. Some people in the world worship Mary as deity. Granted, Mary was an amazing and chosen woman and we should respect and revere her. However, we should only worship God and our Savior Jesus Christ. They are deity (Gods) and we should love and treat them as such. One of the important ways we can do that is to keep the Sabbath Day Holy (one of the 10 commandments). That is a day for reverencing and worshipping our God and our Savior Jesus Christ. Learn more about Mary and other important women in videos about the life of Jesuso.